How can I handle those icky questions that people ask when you run into them at parties or with relatives like: How come you aren’t married? How come you're divorced? Are you going to have kids? How much was that dress? Etc. 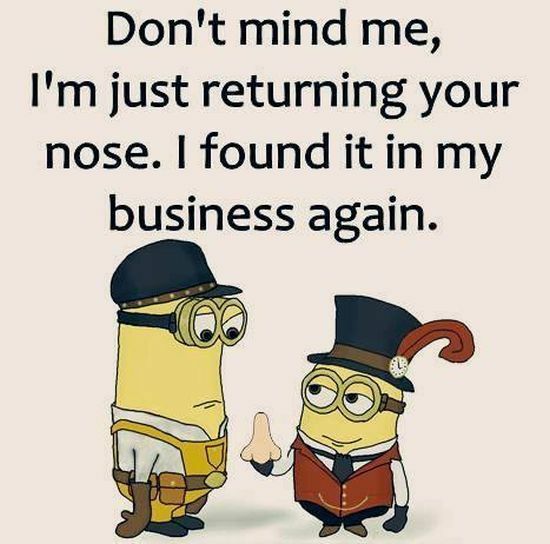 Some people are so darn curious, really want to be involved in your life, and others are sticking their nose in your personal business - being nosy! There are so many ways to respond. Have a few lines ready depending on the intrusiveness of the question and who is asking. Now that’s a personal question! No follow up details offered. Thanks for asking but I prefer to not talk about.